Hall of Fame songwriter Hugh Prestwood, whose hits include Judy Collins' 1978 hit 'Hard Time For Lovers' and the 1990 #1 smash hit for Randy Travis 'Hard Rock Bottom Of Your Heart,' proudly presents this album! 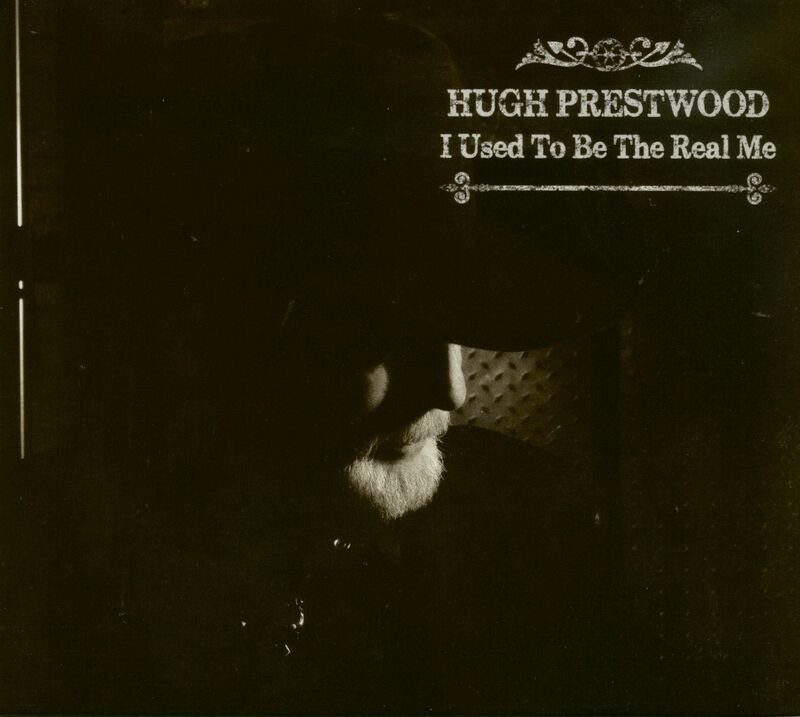 I 'Used To Be The Real Me' includes Prestwood's own take on the song he penned for Trisha Yearwood, and which earned him an Emmy award, the emotional ballad 'The Song Remembers When'. 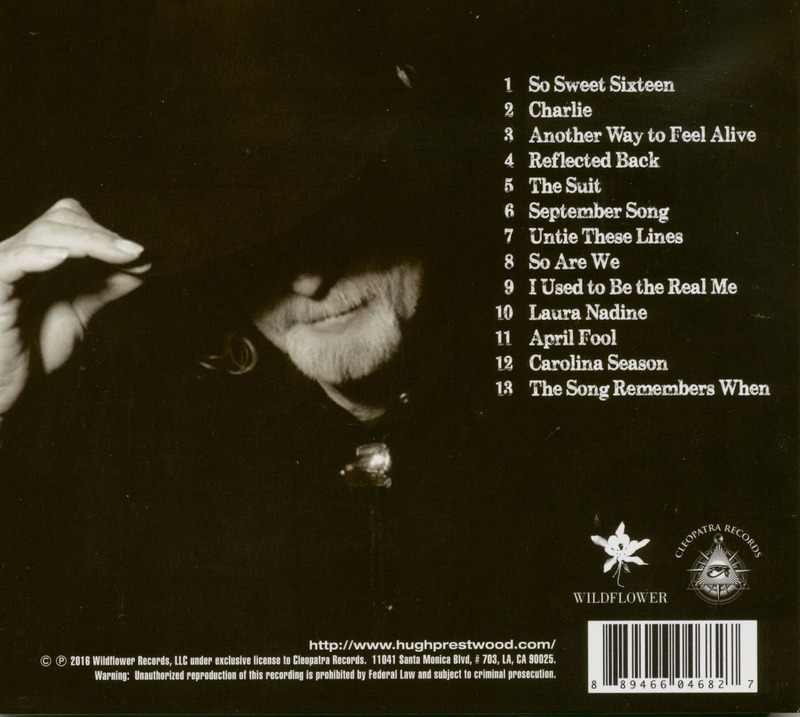 Customer evaluation for "I Used To Be The Real Me (CD)"